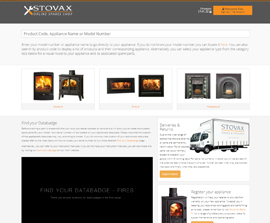 Spare parts for Stovax and Gazco wood burning, multi-fuel and gas appliances are now available through the Stovax Online Spares Shop and Gazco Online Spares Shop. 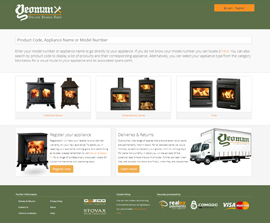 Stovax spare parts for wood burning and multi fuel appliances can now be purchased through the Stovax Online Spares Shop. Alternatively, all Stovax spare parts can be ordered through your nearest retailer. 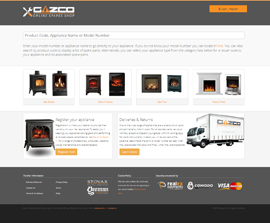 Gazco spare parts for gas and electric appliances can now be purchased through the Gazco Online Spares Shop. Alternatively, all Gazco spare parts can be ordered through your nearest retailer. Yeoman spare parts for gas and electric appliances can now be purchased through the Yeoman Online Spares Shop. For all the other brands including Nordpeis, Dovre, Varde and Lotus, please contact your retailer.